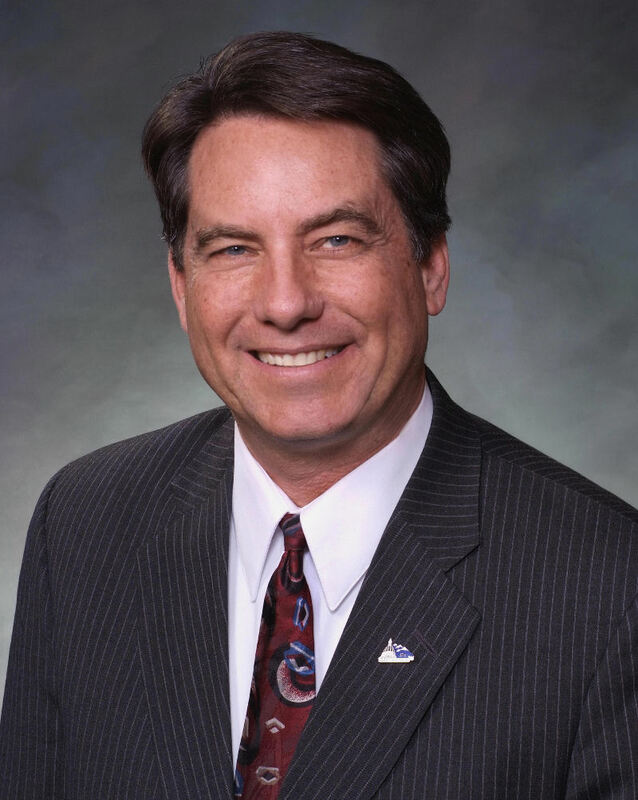 Denver—Today, the Senate Finance Committee approved Senate Bill 267 on a 4-1 vote, carried by President Pro Tem Jerry Sonnenberg. Senate Bill 267 recognizes the unique struggles of rural Colorado by adopting a multi-pronged approach to improve rural schools, health care, and roads and bridges. This legislation authorizes the Legislature to set aside $125 million to bond for $1.7 billion, directing 25 percent, or $300 million, of that amount to improve the infrastructure of Colorado's rural communities with populations of less than 50,000. SB 267 repeals the statutorily required transfers imposed by SB 09-228, which currently move funds from the General Fund (GF) to the Highway Users Tax Fund (HUTF) and Capital Construction Fund based on certain TABOR refund triggers. The bill moves $79 million of the funds, which would otherwise be transferred to the HUTF, to State Education Fund in 2017, $160 million in 2018, and $160 million in 2019 to be prioritized for rural schools. SB 267 also reclassifies the Hospital Provider Fee (HPF) as an enterprise, while resetting the TABOR base and lowering the cap. The bill also speaks to the unintended consequences of health care expansion, and avoids the hazardous effects of hospital closures, by addressing entitlement reform and forcing efficiencies and savings in health care. Lastly, SB 267 prioritizes lean and accountable local government by asking all state departments to trim 2 percent in excess spending and inefficiencies from their budgets by next fiscal year. The bill was amended in committee to increase access to health care for rural Colorado by allowing Colorado families on Medicaid to seek out health care providers who are not covered under the Medicaid network, if another provider better suits their needs. "Rural Colorado is feeling left behind," said Sonnenberg. "Our urban cousins are growing rapidly but communities in the corners of our state are forgotten when it comes to funding for education, roads and bridges, and health care." "The reality is, the locally grown, healthy food we all enjoy comes in to the Front Range on the broken roadways that connect our farmers and ranchers. We need to fix those roads. One hospital closure could mean endless suffering for our rural families. We need to fund those hospitals. And the loss of one student, or one teacher in a rural Colorado classroom, could make the difference between your son or daughter's graduation day. We need to prioritize our future leaders." "Our rural way of life has different obstacles, and they require creative solutions and take thoughtful action to keep Rural Colorado." SB 267 now moves on to a vote of the Committee on Appropriations.